Ray of Sunshine Fund - AIM Services, Inc.
Ray, a long-time resident of AIM Services, was truly a ray of sunshine. His passing this year has left a void in his home and community; spaces he filled with his upbeat demeanor. He had an amazing quality of knowing how to make people laugh. His passions included arts and crafts, collecting hats and sunglasses, organ concerts, and spending time with people. Ray loved the holiday season and speaking about his sisters. He was a thrill seeker and loved adventures. Ray took trips to Walt Disney world, experienced a helicopter and boat ride in NYC, and bravely went up in a hot air balloon. 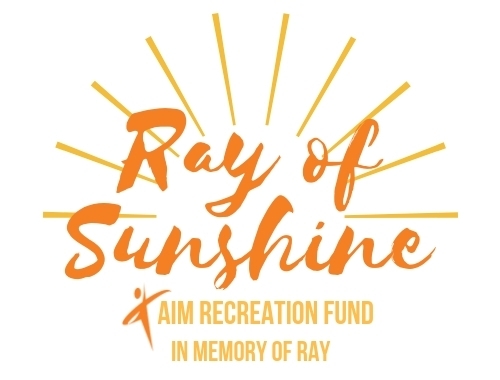 In honor of his life, and with the help of a donation from Ray’s sister, AIM is starting the Ray of Sunshine Fund. This fund will provide support for access to recreational activities for anyone receiving services from AIM. 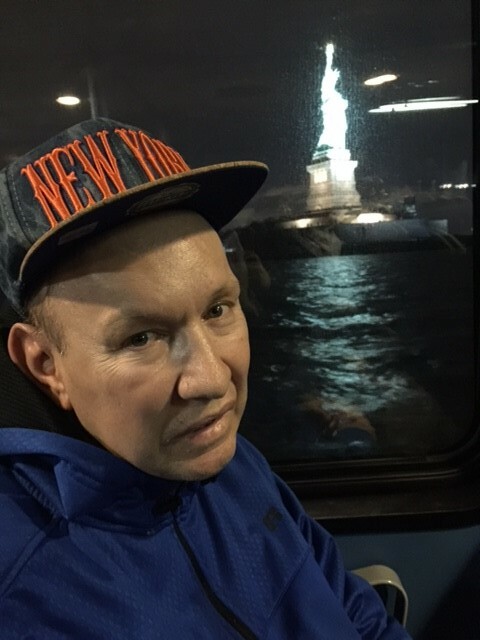 This fund will give individuals the opportunity to experience life as Ray did; full of adventure and joy. AIM Services, Inc. provides services to over 1,000 families in our community. Fundraising supports meaningful needs, both big and small, where traditional funding does not cover. Community experiences for people of diverse abilities can be costly, as it often comes with the need for accessibility, specialized equipment, and staff support. With limited funds, people of diverse abilities often struggle to fund any recreation experiences themselves, and frequently need help from their families or, most often, from the fundraising efforts of AIM Services. With your donation of any amount, big or small, will make an impact! Come together with other supporters and help us continue to make a difference in the lives of hundreds of families and take joy in this season of giving. Where experiences could you fund? Below are some desired adventures and activities of those we support.